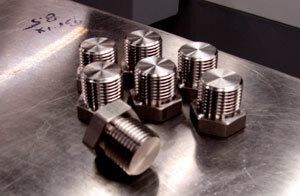 Simmers Machine specializes in precision production of parts and components for a variety of applications. Simmers Machine has been in business since 1994 serving a variety of industries. 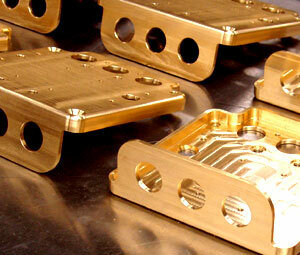 We are proud of our reputation providing quality, precision, short run production at very competitive pricing. 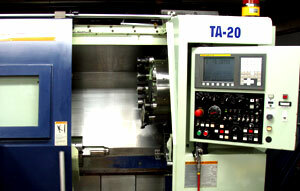 Our production equipment is state of the art including the latest technology both cnc and manual machines. 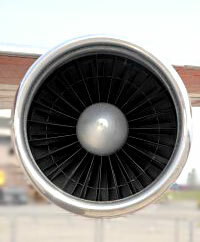 Joseph Simmers has over 25 years experience as a machinist. As an aircraft pilot he is very astute to the demanding requirements of components that require precise and meticulous production.